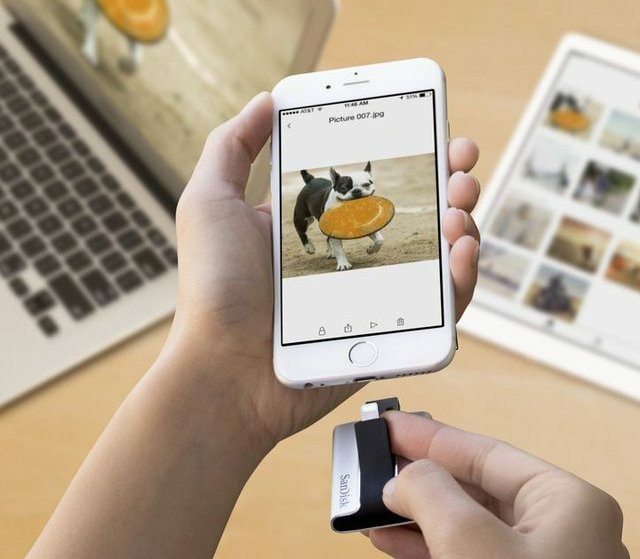 This flash drive uses the best materials to deliver fast and reliable access to all of your documents and media whether it’s on a Windows or Mac OS device. 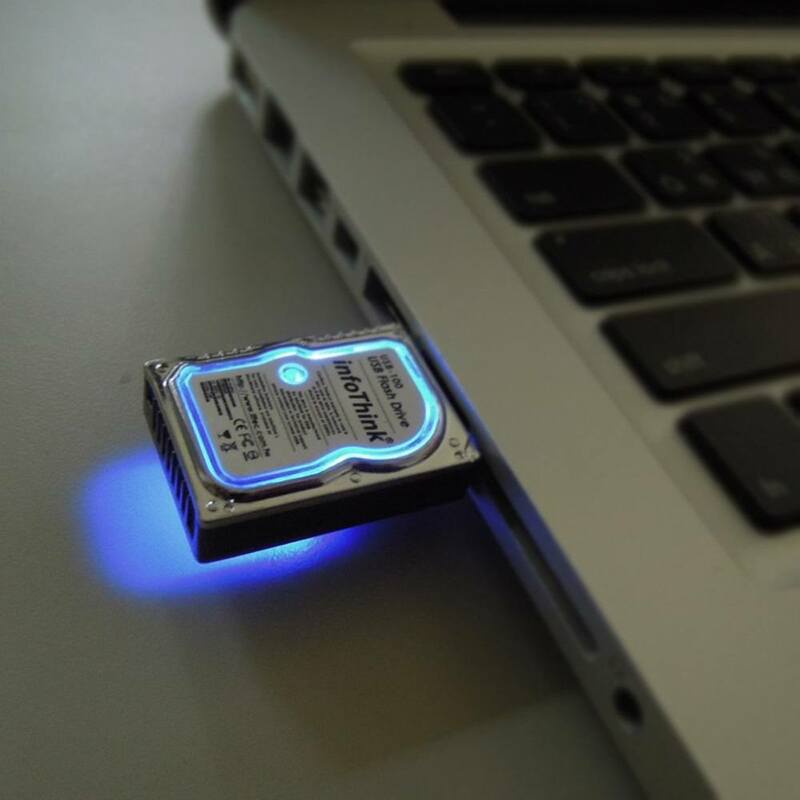 Ultra portable USB Drive and lightweight design. 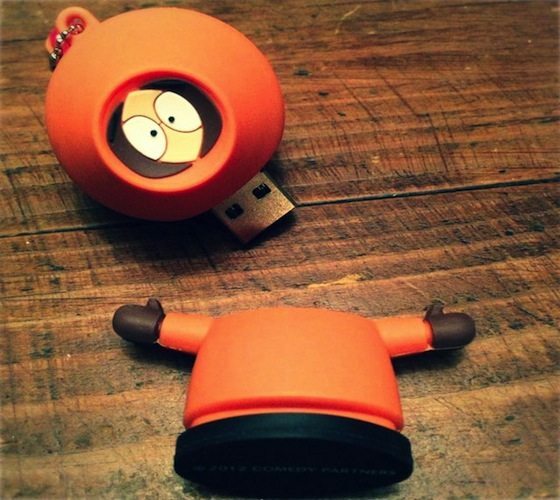 It’s really a flash drive in a cute disguise. 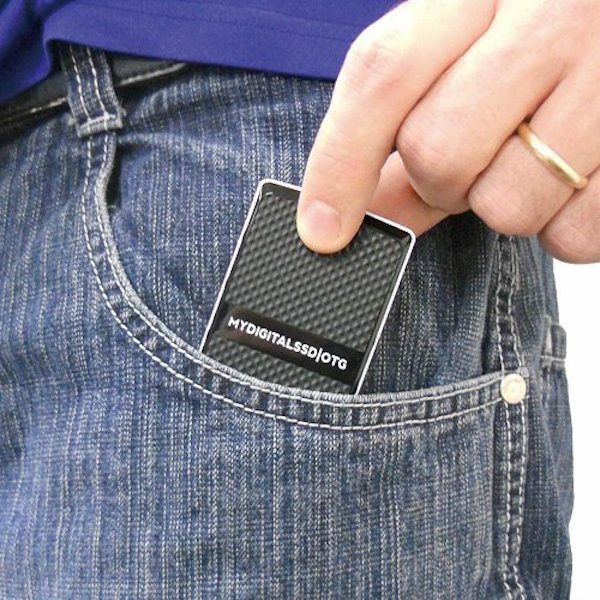 Easily store or transfer photos, documents and more with this flash drive that features a 4GB capacity and a USB 2.0 interface for a simple connection to your computer. 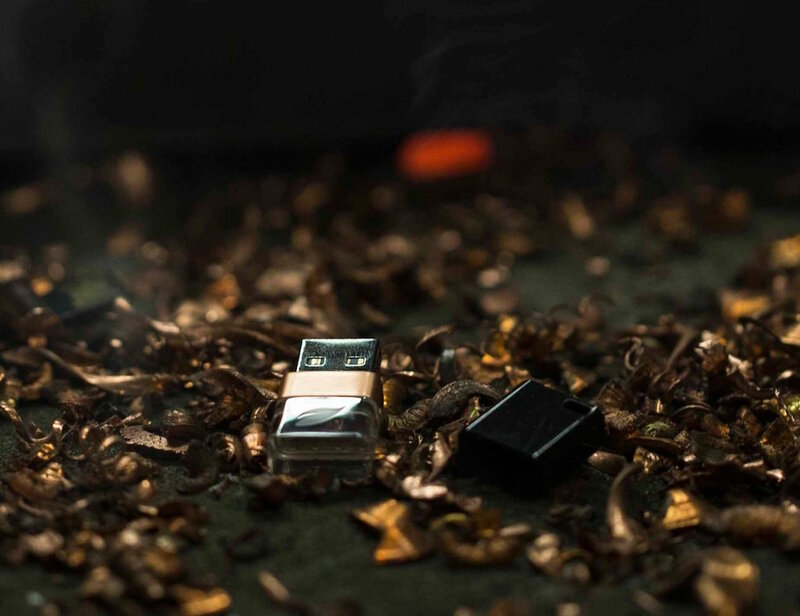 It is specifically designed as an OTG USB 3.0 Mini Solid State Drive (mSSD) which can offer a total of USB 3.0 5Gbps performance with any USB attached SCSI protocol (UASP). What if your flash drive can turn into a cable to charge or sync your phone when needed? 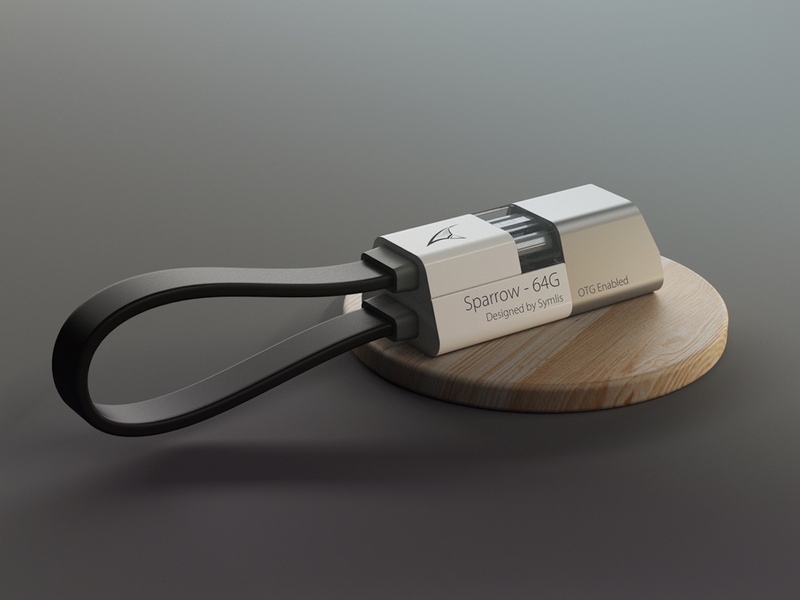 SYMLIS Sparrow is an USB OTG flash drive combined with an USB sync & charge cable.